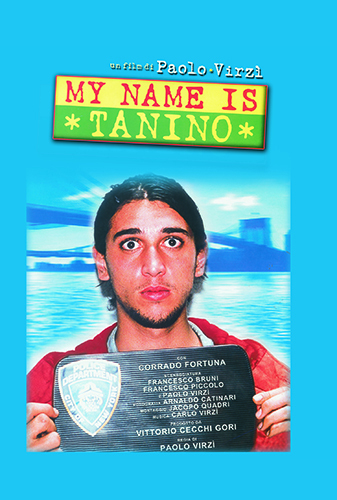 During a sunny Sicilian summer Tanino has a sweet and tender story with Sally, a young American tourist. But when summer is over, Sally flies back to the States forgetting Tanino and her camera. He instead cannot forget the girl and he decides to go to the States with the excuse of bringing back her the camera and to see the dreamland of any Sicilian. Tanino will discover that dreams don't always match with reality..